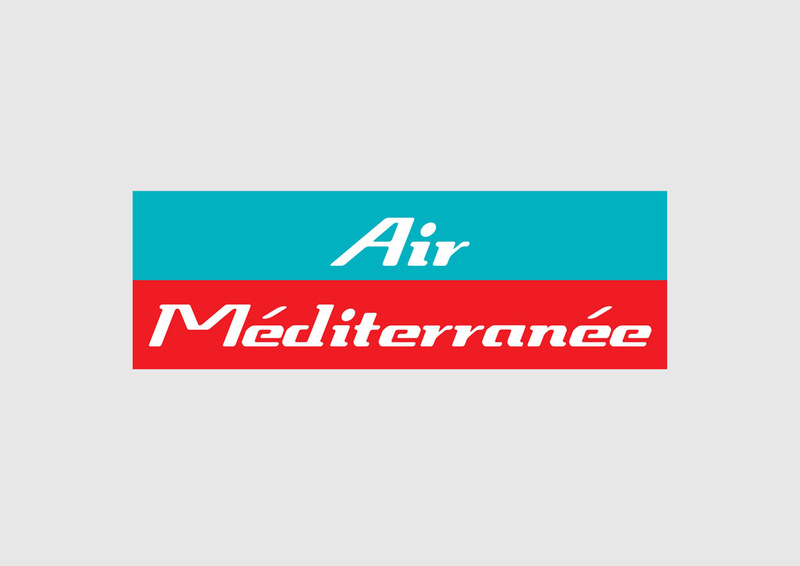 Air Méditerranée airline vector logo. Air Méditerranée is a low cost airline based in Le Fauga, France. The airline started operations in 1997. It was established and started operations in 1997. Air Méditerranée operates passenger, cargo and chartered flights mainly from Charles de Gaulle Airport. Logo is the copyright of the respective owner.